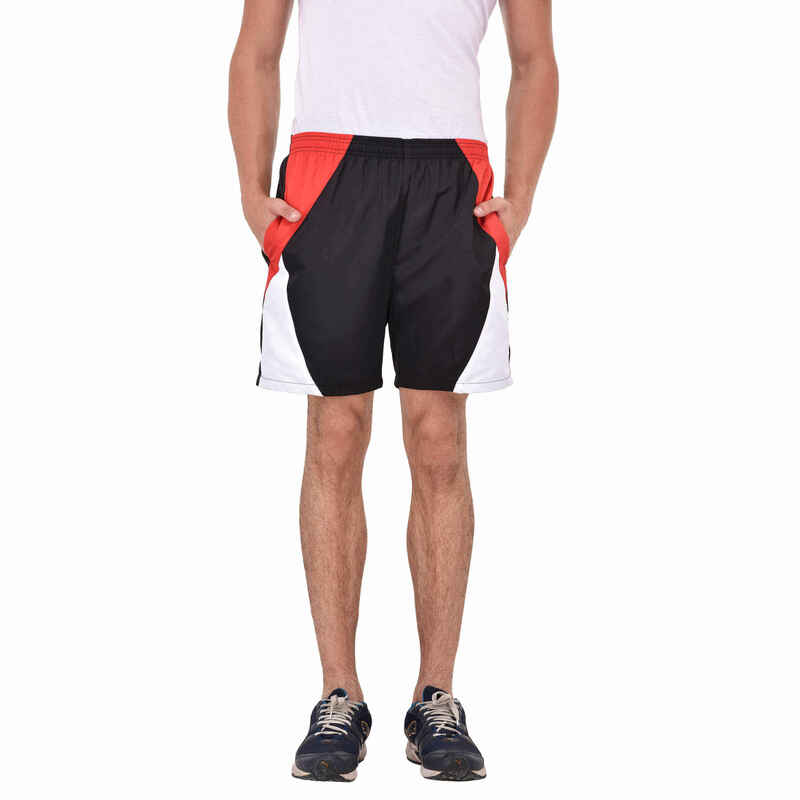 Our firm has been serving this domain since long time and thus we understand the value of comfort. 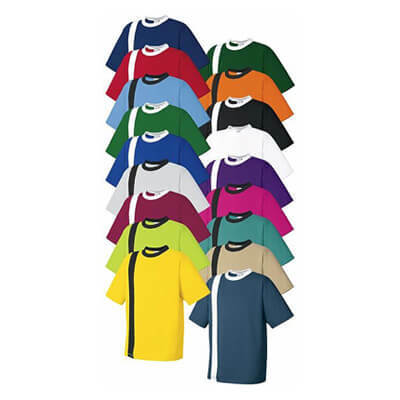 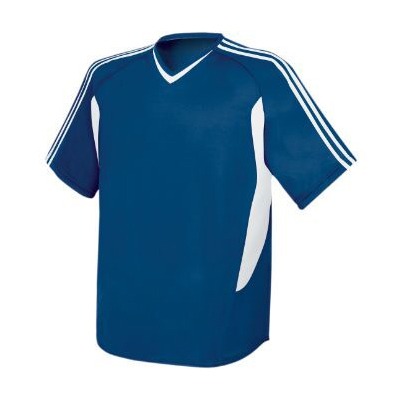 Comfortable soccer clothes are important for players so that they can wear them easily and focus on their game. 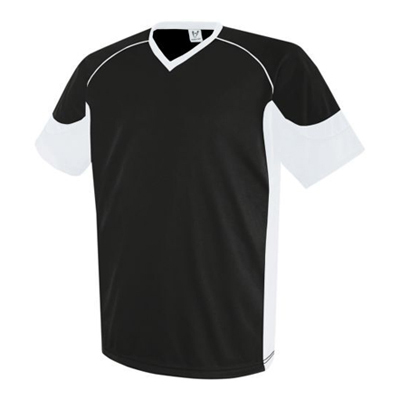 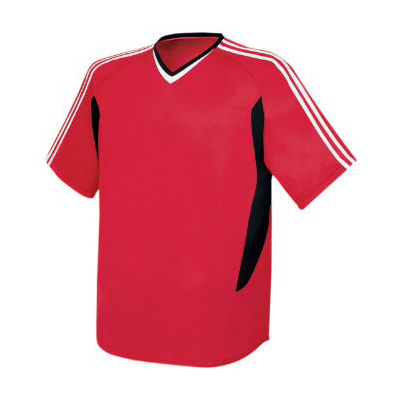 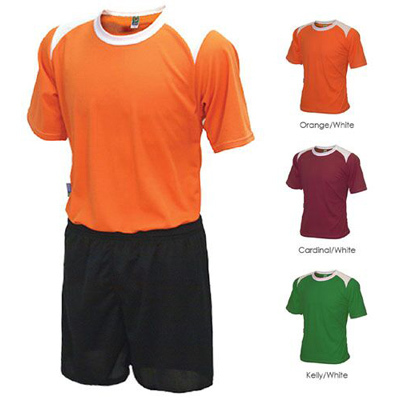 Owing to our comfortable clothes, we are known as the reliable Soccer Clothes manufacturers in the region. 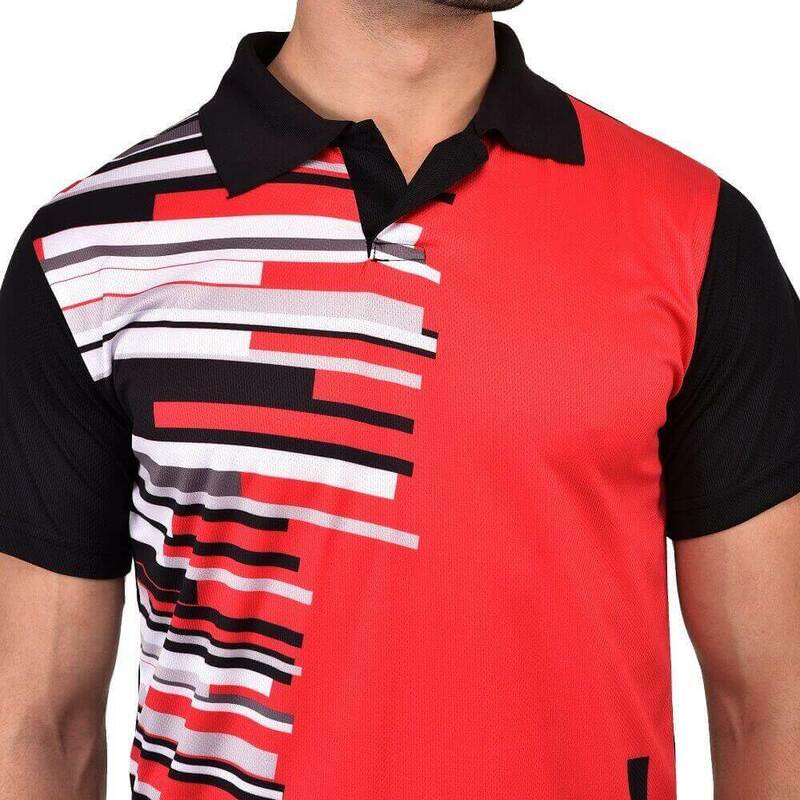 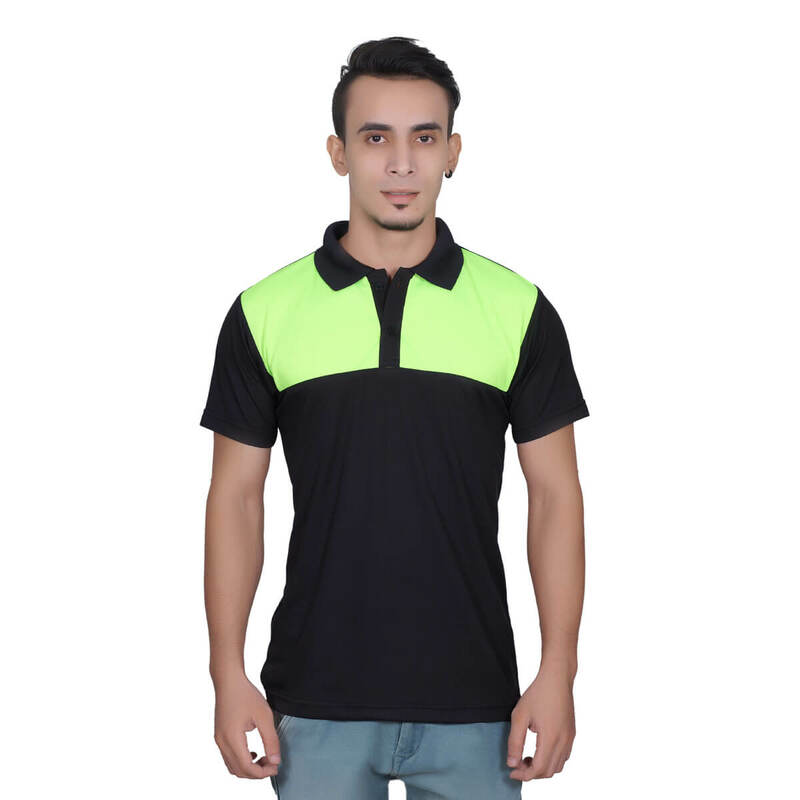 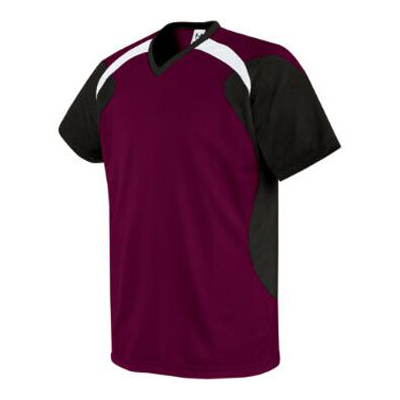 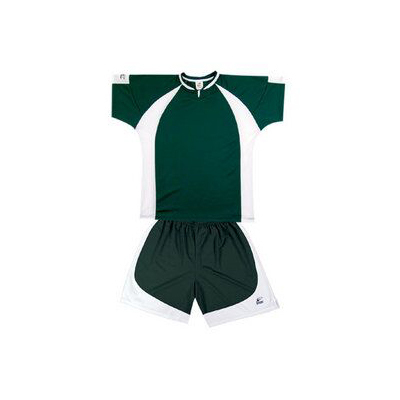 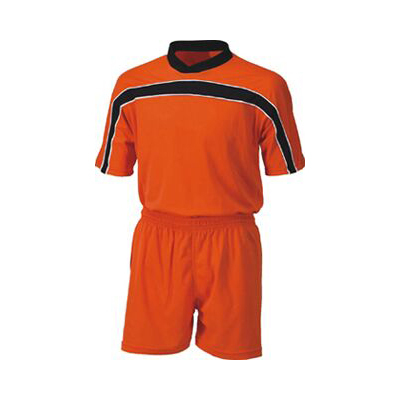 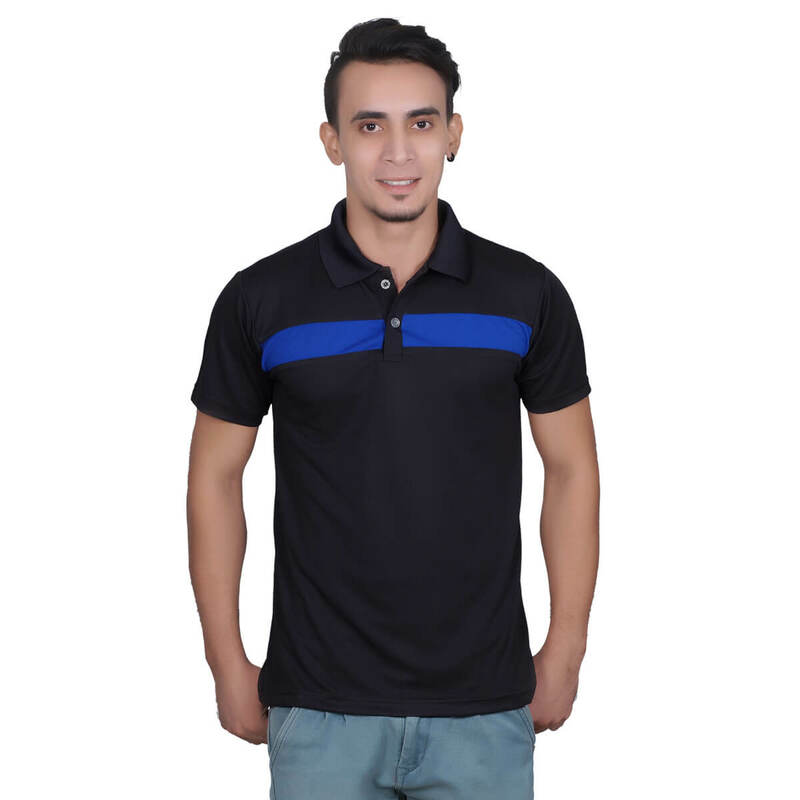 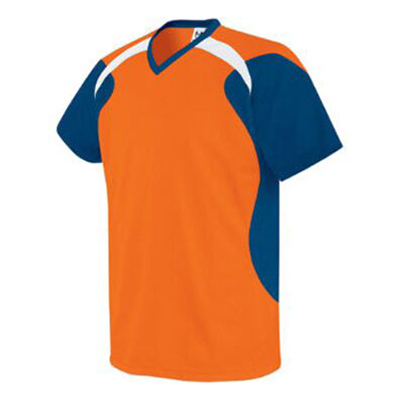 If you are searching for best quality Soccer Clothes in Punjab then you should try Gag Wears as we are the leading and well known sports clothing manufacturers in the region. 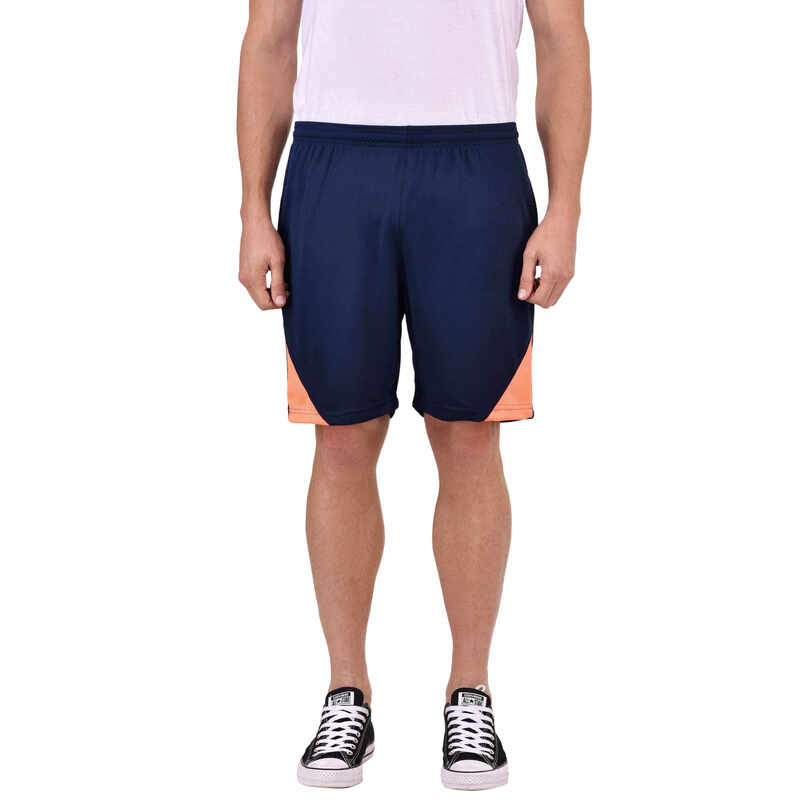 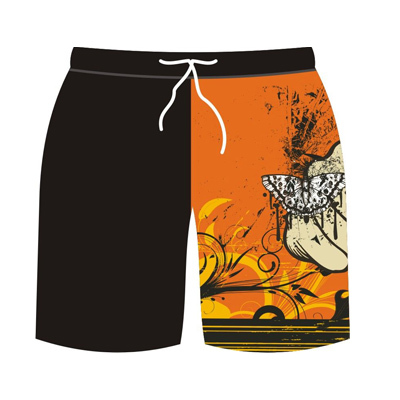 Our clothes are highly comfortable and durable. 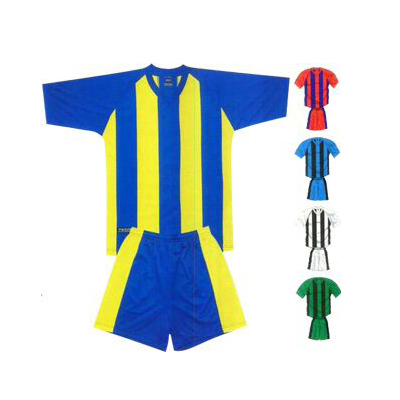 Moreover, these are manufactured in line with the industry standards.